Many people think of calories as the enemies of diets; however, they simply measure the amount of energy released when your body breaks down food during digestion. It’s only when people consume more calories than they need that this energy is stored in the body as fat. To make it easier for customers to count calories and maintain a healthy weight, Ruby Tuesday Hawaii in Honolulu offers a Fit & Trim dinner menu with tasty selections like the following. Salmon is a low-calorie option packed with heart-healthy omega-3 fatty acids. Ruby Tuesday Hawaii’s Hickory Bourbon Salmon is a tasty option for seafood lovers. Sweet and smoky, this 620-calorie option consists of a grilled salmon filet glazed with a hickory bourbon barbecue sauce. It comes with your choice of two sides. Who says you have to give up what you love to enjoy a sensible meal? 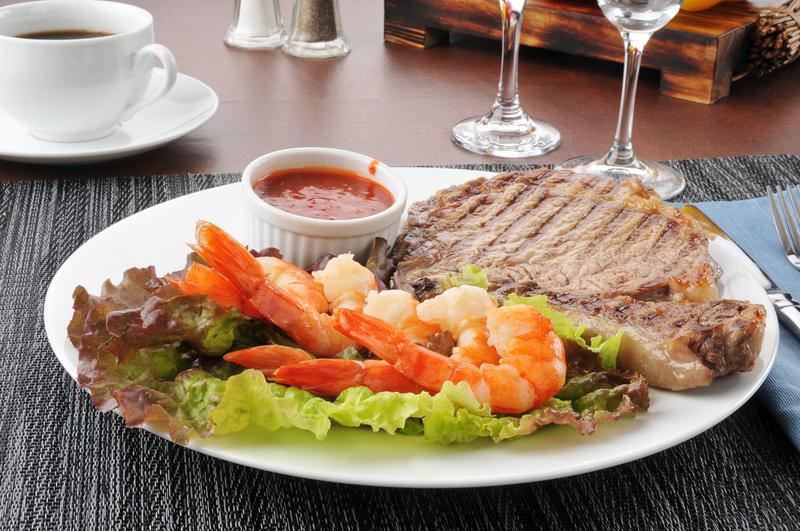 Ruby Tuesday Hawaii offers an 8-ounce sirloin seared to your liking starting at just 570 calories. Along with your choice of two sides, you can add grilled shrimp at an additional 80 calories. Seasoned with Creole spices and perfectly seared on the grill, the Blackened Tilapia is a conscientious choice for those watching what they eat. At only 410 calories, this meal has all the taste without the fat. This entree also comes with your choice of two sides. Just because you’re watching your calories doesn’t mean you have to sit on the sidelines. Come check out why Ruby Tuesday Hawaii is Honolulu’s go-to spot for healthy American food classics. Want to pair your dinner with Fit & Trim sides? They offer grilled zucchini, steamed broccoli, and green beans all for 60 calories or fewer. To learn more about their breakfast, lunch, and dinner options, call them at (808) 422-8585 or visit them online.